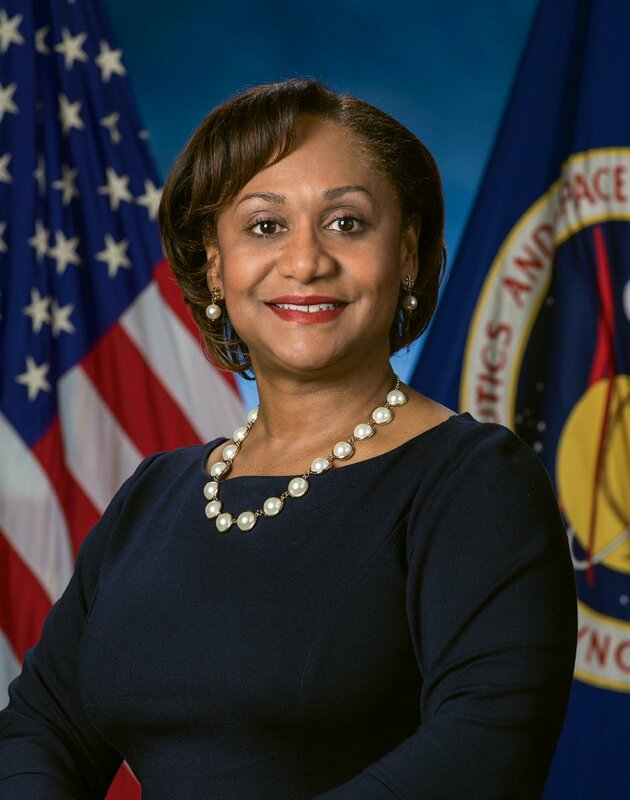 NASA Johnson Space Center (JSC) Director Mark Geyer announced Wednesday the selection of Vanessa Wyche as the next deputy director of Johnson Space Center in Houston. A South Carolina native, Wyche is a graduate of Clemson University with both a bachelor of science in materials engineering and a master of science in bioengineering. Wyche is the recipient of two NASA Exceptional Achievement Medals and two NASA Outstanding Leadership Medals. Wyche is the first African-American to hold the JSC deputy director position.